With 6 billion daily video views, Snapchat is estimated to be on a track to generate $100 million in annual revenue. With such widespread usage, especially amongst millennials, there’s no denying that businesses recognize Snapchat’s value. Still, many brands have been slow to establish a presence on Snapchat and the brands who have invested are struggling to successfully incorporate the network into their social strategies. Increasing engagement on Snapchat starts with understanding the platform’s differences and creating custom, personal content that resonates with followers. When used effectively, Snapchat’s feature set allows for one of a kind messaging that doesn’t mimic what’s being shared on other social channels. The network’s recent extension of the chat feature, known as Story Replies, is another untapped opportunity for large organizations to connect with followers on a one-on-one level. Some brands haven’t fully realized how Snapchat differs from other platforms like Instagram, Facebook or Twitter. Many organizations aren’t tapping into all of the creative possibilities the social medium provides. Static images and one-way messaging tactics that work on other social channels are being applied to Snapchat. These content types are easy to produce and comfortable for brands to publish, but they aren’t exactly popular on the network. Snapchat stands out because various content forms can quickly be created, customized and shared. The platform offers brands the opportunity to participate in paid discover ads, videos, photos, cohesive stories and–with the recent launch of Story Replies, private messaging. 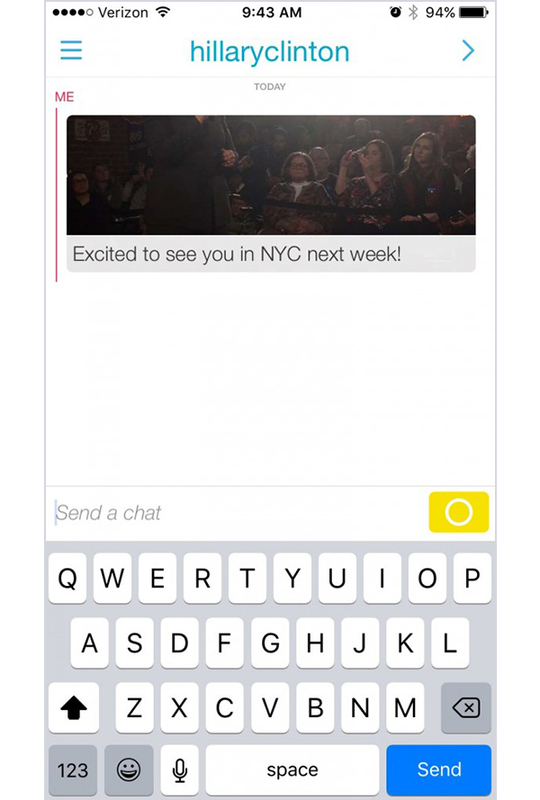 Communicating on Snapchat is more personal than communicating on other networks. For one, content disappears within 24 hours, providing an intimacy and immediacy to everything that’s published. In terms of connections or friends, the network is much more guarded than others. Friends are added through usernames, phone numbers, Snapcodes or by geolocation making the platform drastically different and far more private than Instagram or Twitter. Brands can better align with Snapchat’s highly engaged audience by investing in the feature sets that are only found on the network. While there are plenty of reasons brands should not join Snapchat, an inability to create content that resonates should not be one of them. 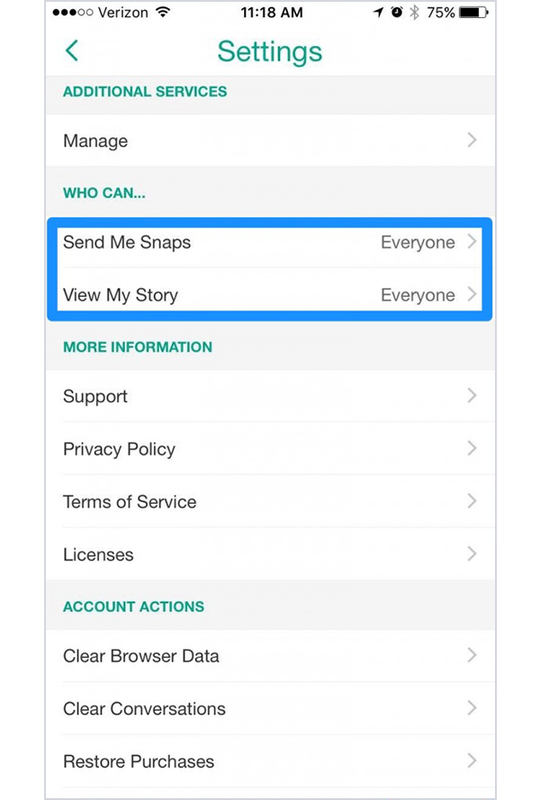 Prior to this feature launch, Snapchat users would have to reference the Snap they were referring to within the text of their chat message. This update makes it easier to comprehend the full context of a message and is especially useful for enterprise brands with a substantial amount of followers and incoming chats. While fairly new, companies are already using Story Replies to conduct informal contests, host polls and initiate discussions with users. 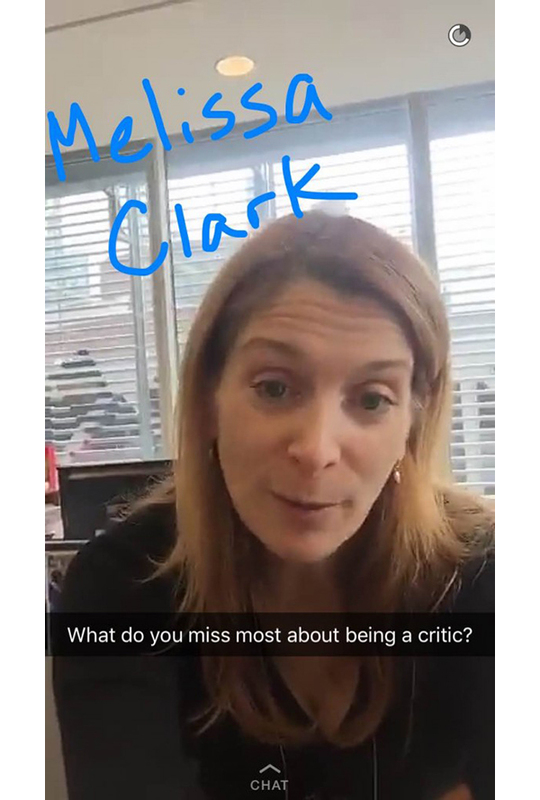 On the New York Times Snapchat account, staff members conducted a Q&A with a former critic from the publication and used Story Replies for audience questions and feedback. Take note of the chat icon at the bottom of the featured screenshot. Audience feedback can help give strategic direction to the types of content and conversations that most resonate with followers. Start experimenting with Story Replies by asking questions on topics relevant to your brand and its customer base. Since this feature hasn’t been widely adopted, there’s still an opportunity to use the function in an innovative way that sets a standard for other organizations to follow. Initially released in September 2011, Snapchat is still a relatively new social platform with creative possibilities and limitations that brands haven’t experienced before. Without automated analytics, a brand’s success on Snapchat has to be benchmarked internally and measured manually. How does your brand currently measure success on Snapchat? What kind of content drives the most engagement? And, will your organization experiment with Story Replies? Let us know in the comment section below.